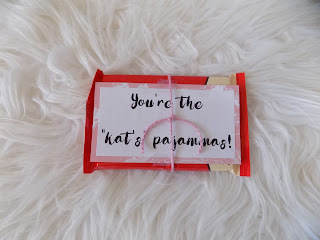 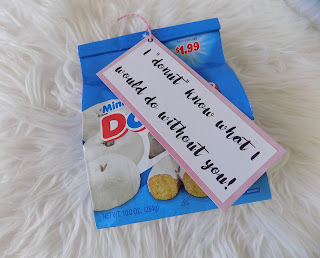 Every year since Erik and I have been married I have done the Fourteen Days of Valentine's for him. 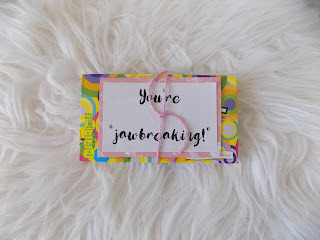 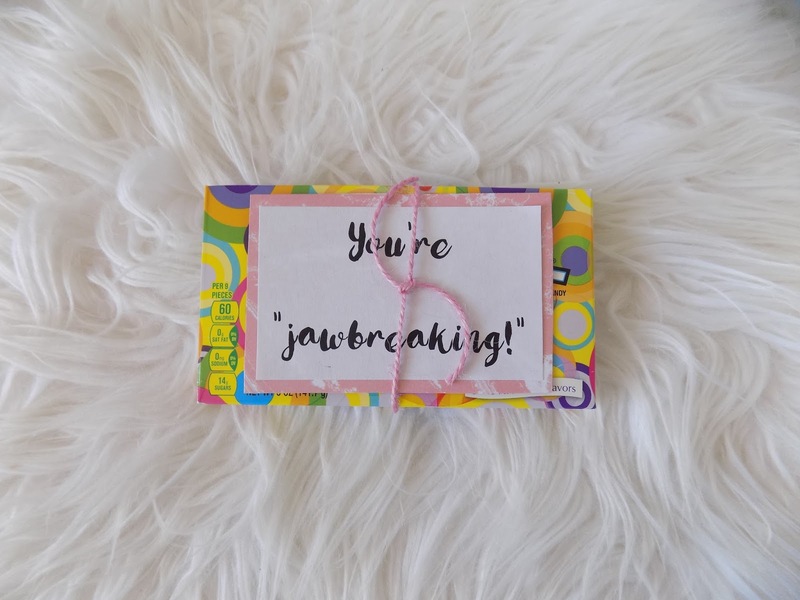 I always think that I won't be able to find any new sayings for the next year but I am proud to say that this will be the fourth year and no repeats! 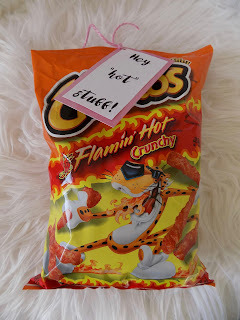 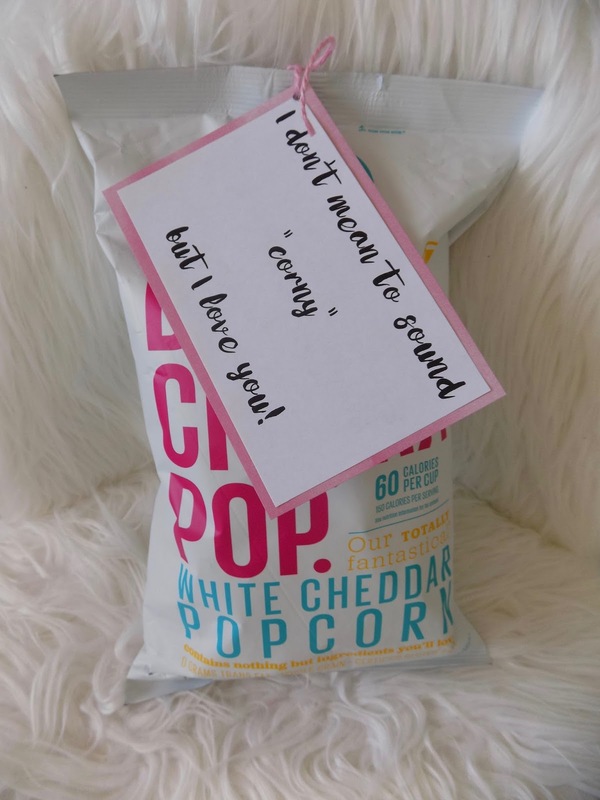 As long as I can find new sayings for different treats he likes I will keep doing it. Here is what I came up with for 2017. 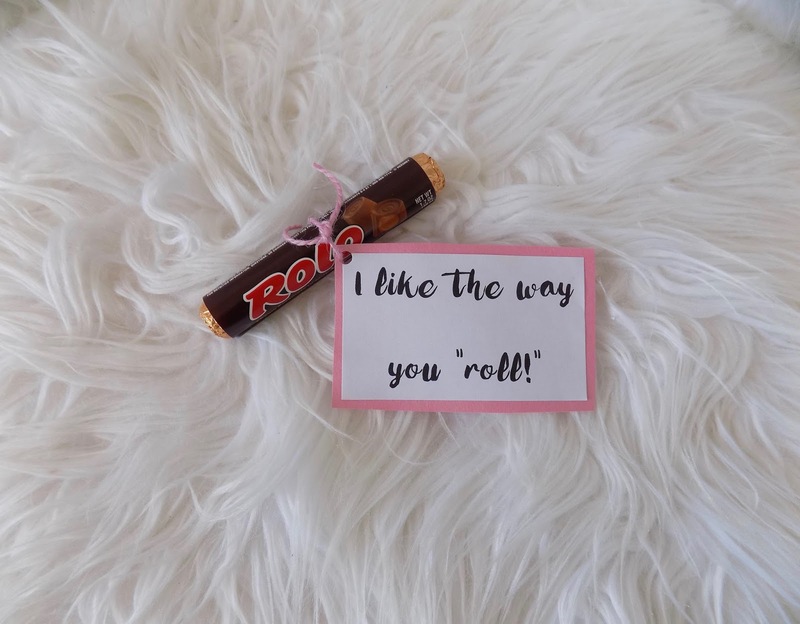 I like the way you "roll!" 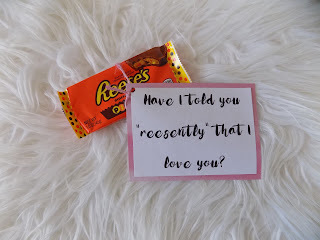 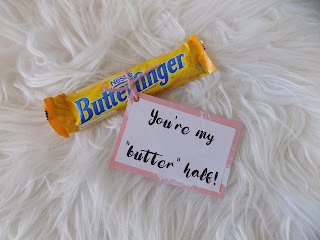 Have I told you "reesently" that I love you? 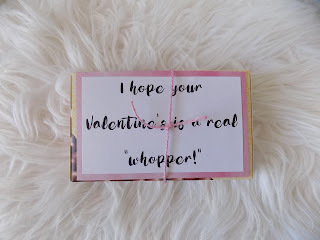 I hope your Valentine's is a real "whopper!" 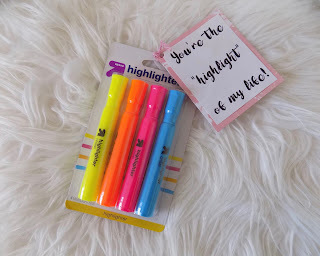 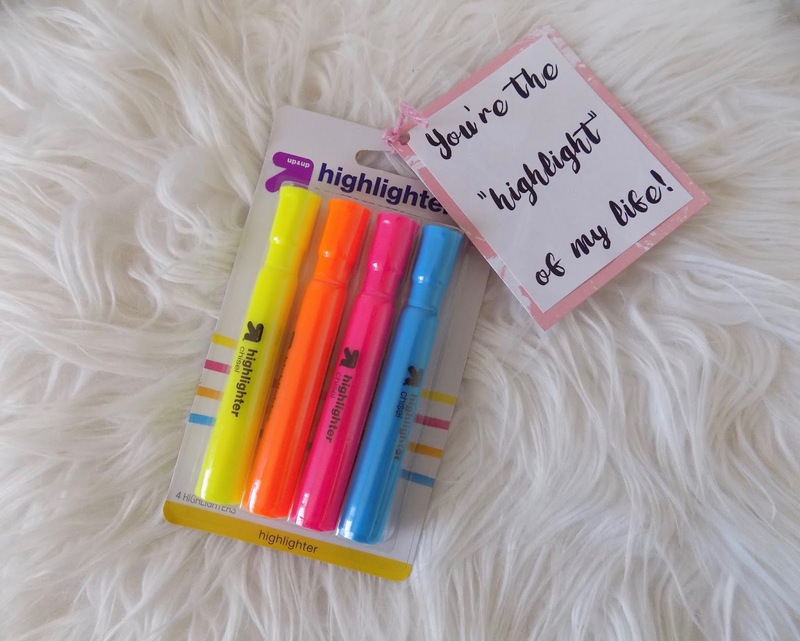 You're the "highlight" of my life! 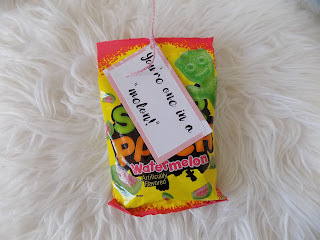 You're one in a "melon!" 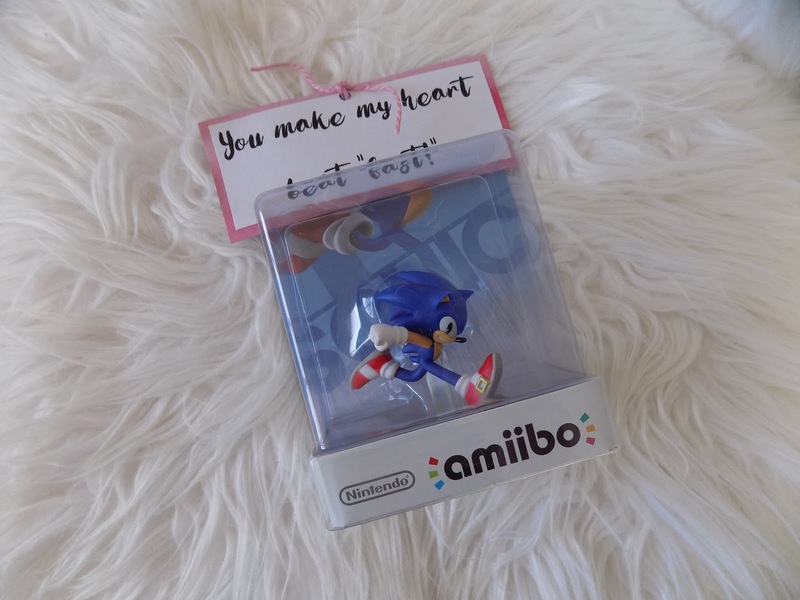 You make my heart beat "fast!" 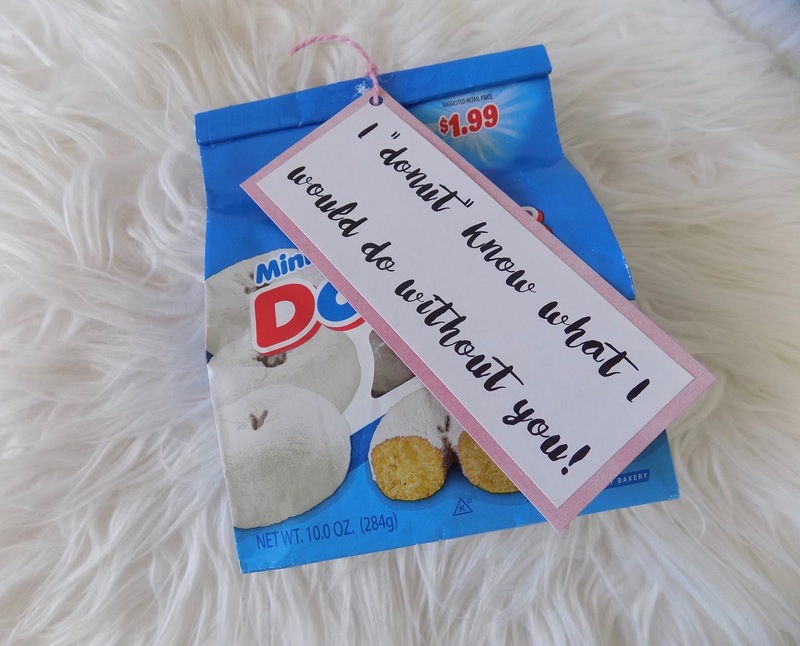 I "donut" know what I would do without you! 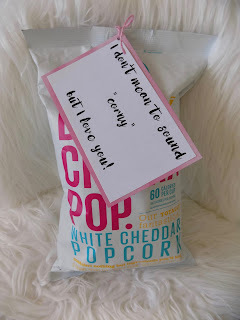 I don't mean to sound "corny" but I love you! 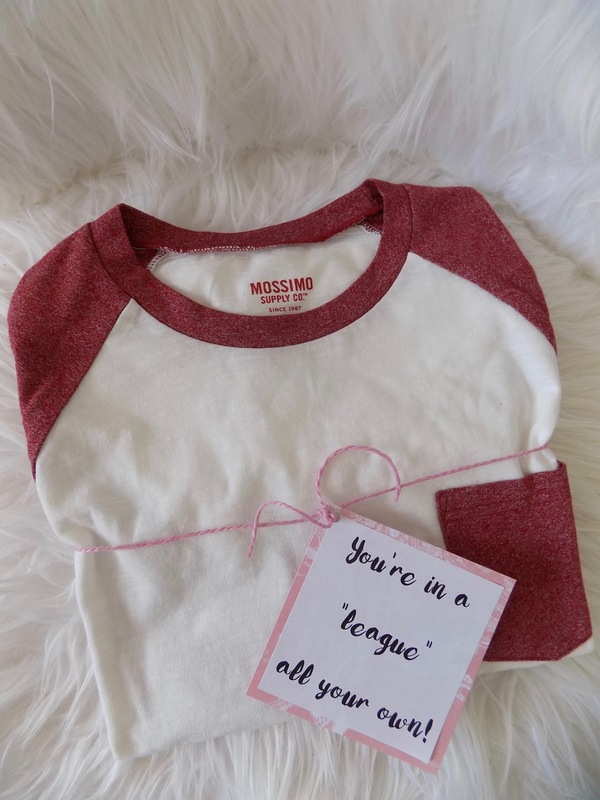 You're in a "league" all your own! I always try to mix it up with treats, toys and things he will use on a day to day basis. 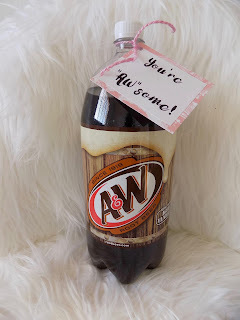 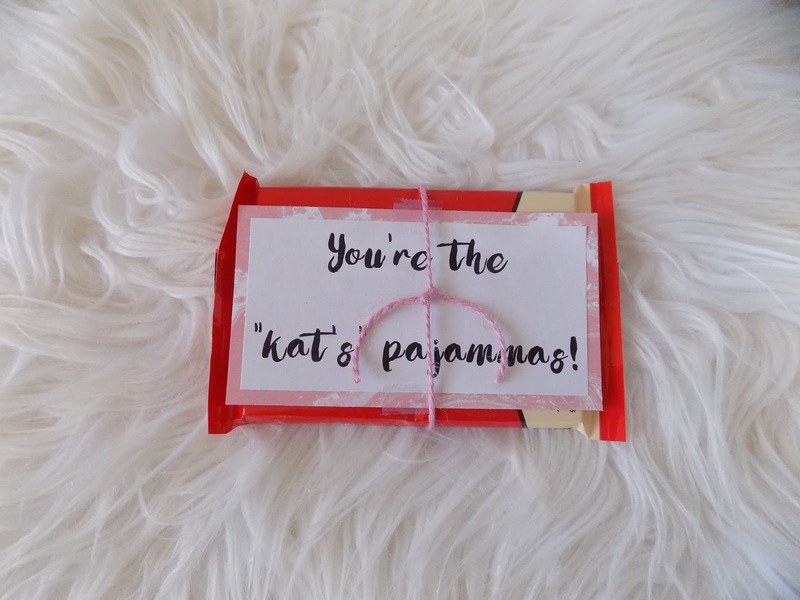 What do you like to do for your special someone on Valentine's?